This strong on-farm relationship includes an agronomy team that delivers and applies custom fertility and crop protection solutions. Those solutions are packaged with some of the best known brands in agriculture – DEKALB, Syngenta and Croplan Genetics (other product offerings here). 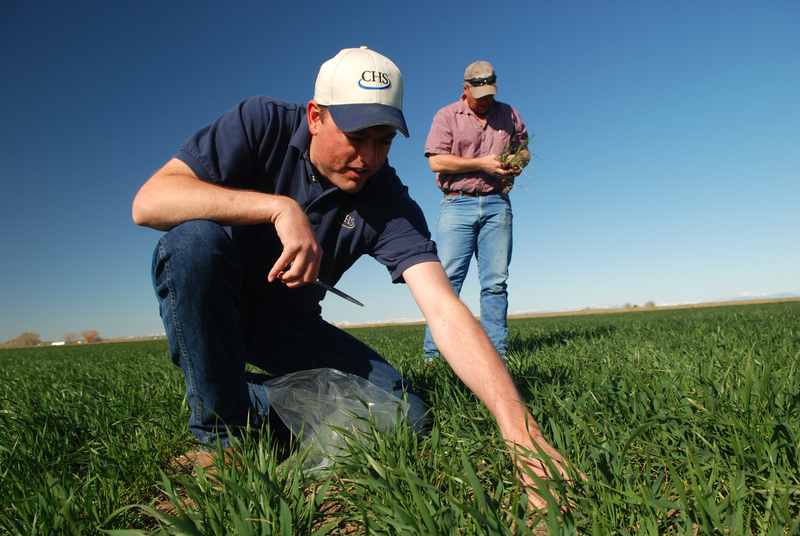 From our CHS facilities we efficiently provide seed, custom fertility, crop protection and application services to central Montana.